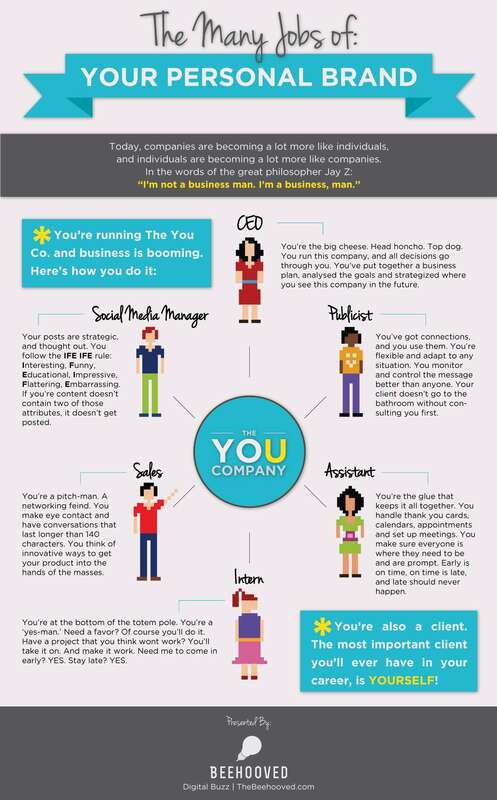 Your personal brand has many jobs to do, as shown in the following infographic. Thanks to Theme Park Foodie for posting on Pinterest. And for more from Nathan S. Gibson, please visit Employee or Independent Contractor? or Grit, Initiative, Creative Problem Solving.